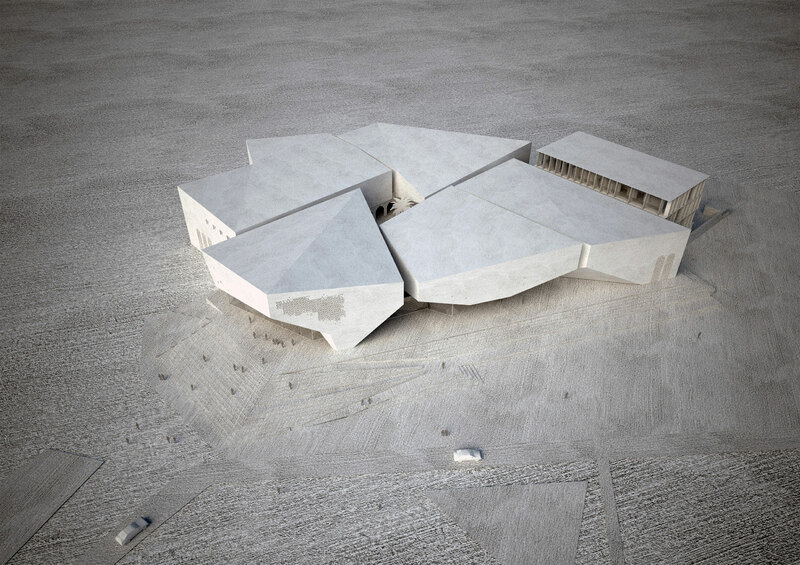 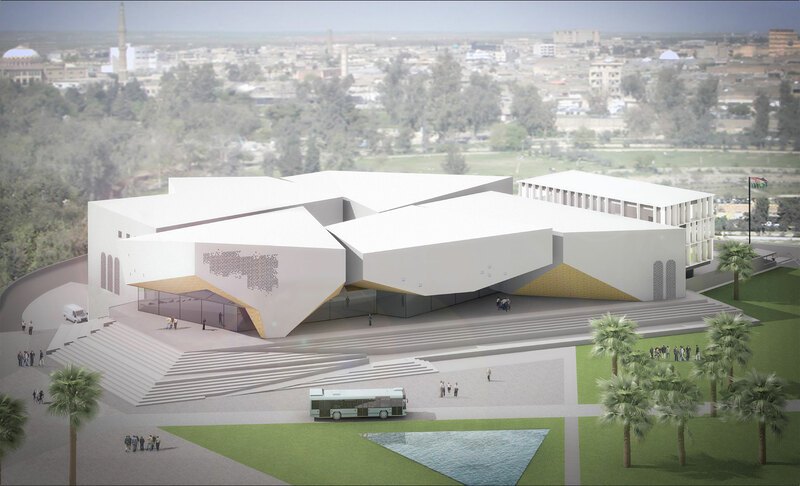 The Studio won the tender for a proposed project for the construction of the new National Museum in Erbil. 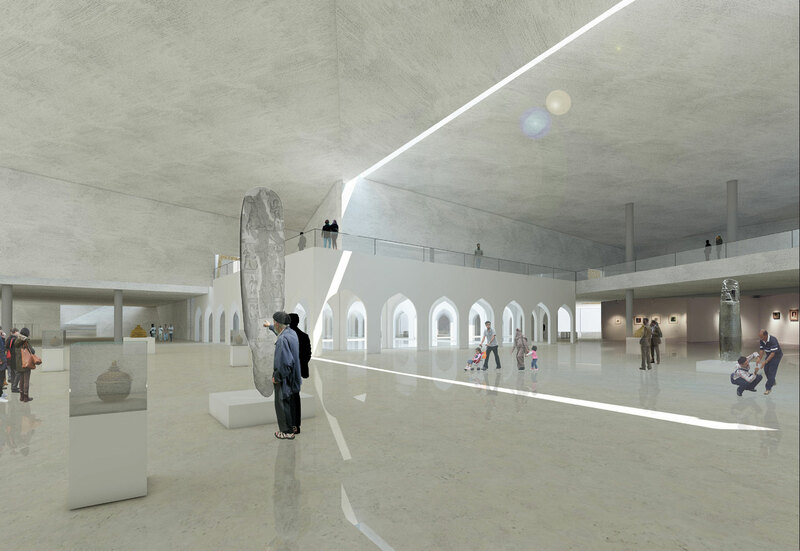 On the ground floor there are: hall, archeology gallery, conference hall, coffee shop and book shop. 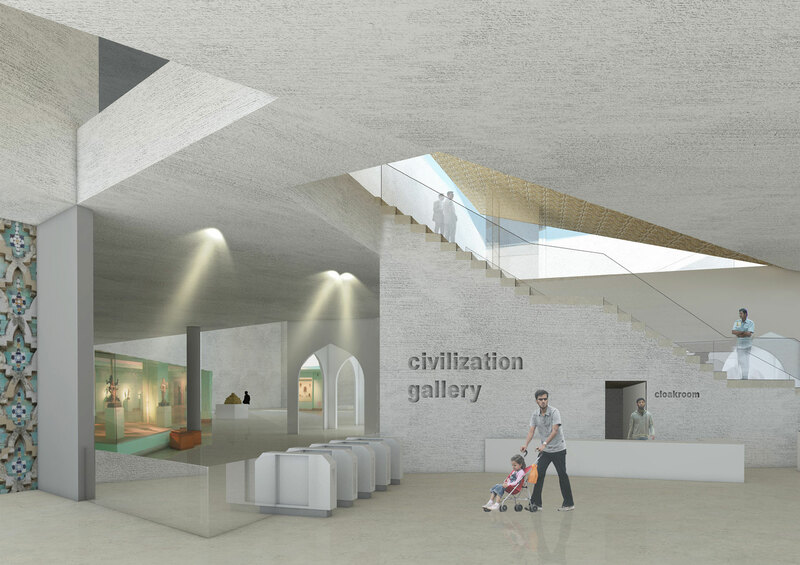 First floor: revolution gallery and heritage gallery.